For buyers and sellers alike, home inspections can bring a variety of emotions to the surface. On one hand, sellers may worry that large issues may arise that could cost them the potential sale of their home. At the same time, buyers are anxiously awaiting this last step for the chance to finally become proud homeowners. For both parties, it’s important that the home inspection goes well. So what should you expect during a home inspection? Read on to find out! First things first; home inspections are not a pass/fail exam, but a detailed description of the physical condition of the home. 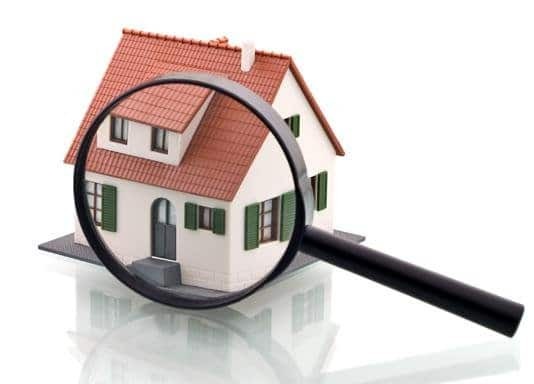 As buyers, although not mandatory, it’s important to be present during an inspection so you can see first-hand what inspectors are looking at. It’s also a good time to ask questions to learn about the condition of the home and how to maintain it if you were to move forward with the purchase. Although inspections can be long - typically lasting anywhere between 2-4 hours - it’s a crucial step that could save time, money, stress, and turmoil in the future. Wouldn’t you rather know what you’re buying from the start? 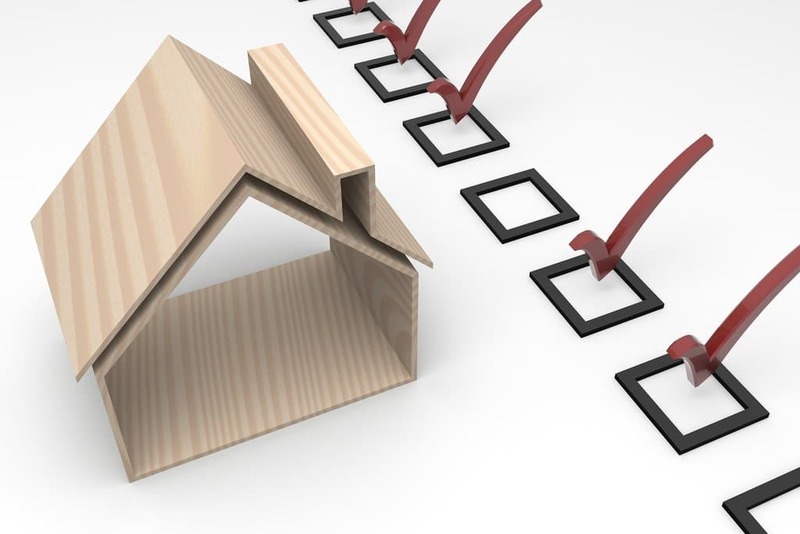 For sellers, getting your home prepared for an inspection is important. Chances are it’s already in tip-top condition from staging and cleaning it for open houses and showings, but it’s still always good to take a second look at your house. If you see a loose shingle on your roof, fix it. Ant problem? Bring in an exterminator. Be sure to make as many necessary fixes to your home before the inspector makes an appearance. Minimizing these problems will look better in the eyes of both the inspector and buyer, and place your home in the best selling condition possible. 1. Identify Underlying Problems with the Home. Although it isn’t mandatory for sellers to make the repairs the inspector suggests, the buyer may ask the seller to, and they reserve the right to back out of the purchase of the home if they feel repairs would be too costly for them. If they are buying an expensive home, chances are they won’t want to spend additional money on making repairs to it. If you’re willing to make repairs as the seller, your inspector will give you preventative measures to get the problem squared away and keep the home in mint condition before its next family moves in. 3. Estimate the Cost of Repairs. Although some repairs may be more costly than others, it’s important for both the seller and buyer to weigh out all of the options before making the next move. If the issues are minor, it could be a quick fix between the buyer and seller that could end with both parties happy and the sale of the home. However, if the issues are larger and more costly, buyers and sellers should negotiate and see if they can come to a compromise on what next steps need to be taken to ensure the sale closes. Buyers - take our advice and attend the inspection. It’s important to remember that no house is perfect. If there’s an identified problem, it doesn’t automatically mean you should or should not buy the house. It should, however, help in evaluating what steps will need to be taken in order to maintain the condition of the home in the long-run. Better yet, if the condition of the home passes with flying colors, you can now be confident in purchasing the home and becoming a proud homeowner! Sellers - try to anticipate anything that might come up in the inspection and get it fixed beforehand if possible. It could save you a lot of back and forth, and some money as well. In the end, the final verdict is based on whether the buyers and sellers can come to an agreement. If you’re looking to buy or sell your home and need the help of an agency, contact Red Post Realty today!